In preparation for the Holiday Season our church will gather in prayer to thank God for all His blessings from the previous year, and to obey His instructions that we pray together as a church. We will pray for the spiritual transformation we are seeking before the season when so many guests flock to our church. 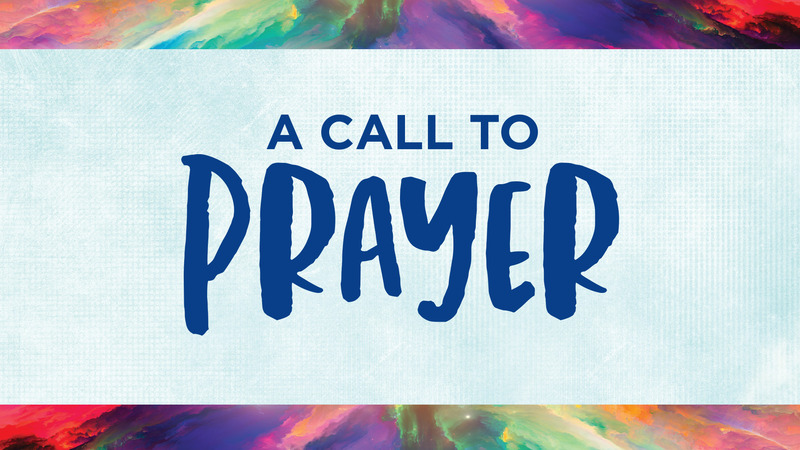 We will be led in prayer through beautiful music, stories of God's faithful answers to our prayers, and interactive opportunities to pray alone or with others.